If you've been headhunted for a quality manager role at a pharmaceutical, it's likely Sam Caley was the one contacting you. Six months ago, Sam decided to make the move from recruiting quality experts to working with quality experts to help them to make their career a success. 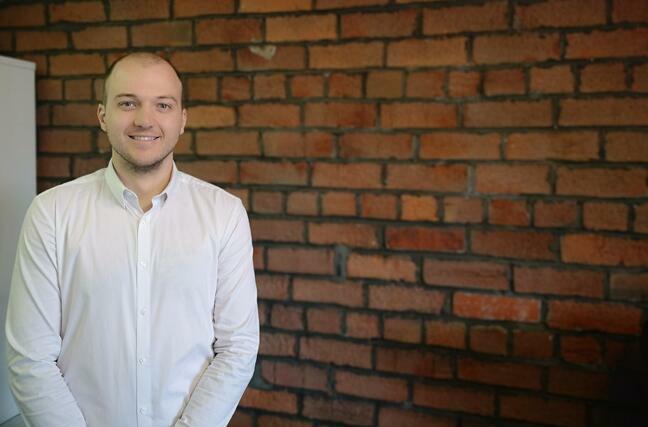 In this article, we caught up with our newest account manager, Sam Caley, to find out what he's working on, how he's helping customers and why he chose to work here. My career has always been very customer relationship focused. Before I became a pharmaceutical recruitment consultant, I worked at Talk Talk and William Hill. Qualsys jumped out to me as a forward thinking and expanding company. During my initial interview, I met with the Commerical Director, Robert Oakley and Key Account Manager, Gemma Baldan, who had a clear vision for Qualsys which I bought into from day one. It’s a very exciting time at Qualsys. There are a lot of growth opportunities and cutting edge products. I am looking forward to helping the company with their continued success for years to come. One thing that jumped out at me about Qualsys from day one is how everyone obsesses over how they can make customers more successful with their software and services. I’m extremely grateful for how welcoming and supportive everyone at Qualsys has been. Everyone has time to answer my questions and genuinely wants to help. It’s clear the company really values its people, and this is reciprocated by the commitment and passion of the team. 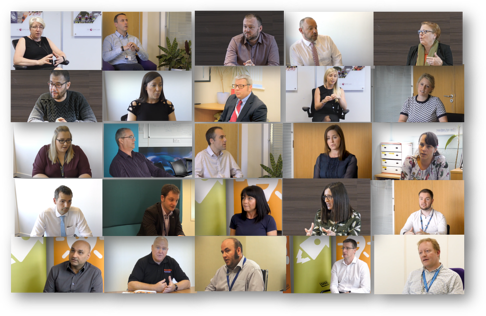 As an Account Manager, I'm in a privileged position as I get to spend all of my working hours with our customers - solving some of their greatest business challenges around governance, risk and compliance. Helping another customer build an EQMS communications plan to transform the role of quality in their business. Plans for the next three months? Now I have my feet under the table, I'm planning a road-trip to as many customers as possible. I've set myself a target to meet 200 people using our software across my 20 customer accounts in the next three months. 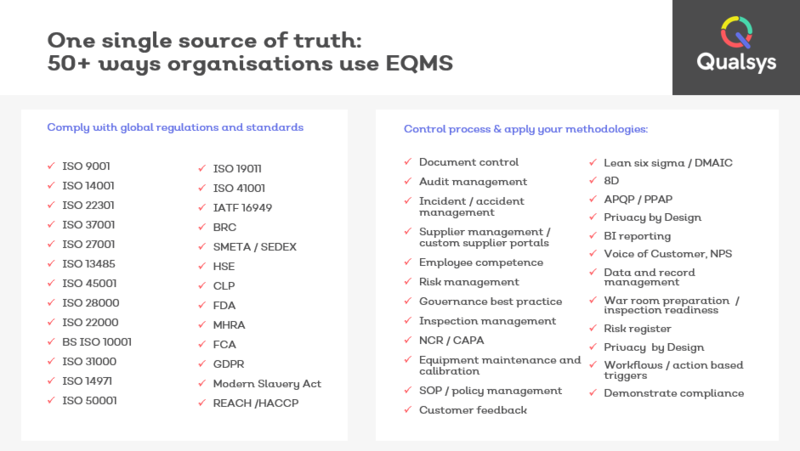 I want to talk with everyone who has or should have contact with EQMS - from administrators to end users, CEOs to our customer's customers and their suppliers. Time spent with customers is time well spent. Anything surprised you since joining? One thing that's surprised me about Qualsys is just how powerful and advanced their software is. There are so many ways the software is used and so much flexibility in ways the tool can be used. I think back to every company I've ever worked at and with, and so many of their problems would've been solved if they had EQMS. Every EQMS customer can request support from their account manager at any time. To request a call from your account manager, fill in this form: https://quality.eqms.co.uk/contact-your-account-manager.